Apple has come a long way since the release of the first iphone in 2007. It was the first of its kind. Steve Jobs introduced a device that completely changed the way we live our everyday lives. 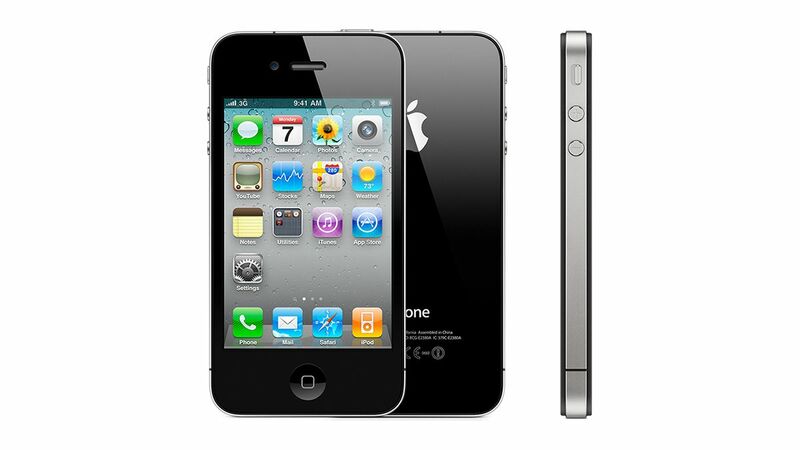 Ever since its inception the iphone has experienced an accelerated rate of adoption. Apple’s rapid rate of development and innovation has led to the obsolescence of their own products. 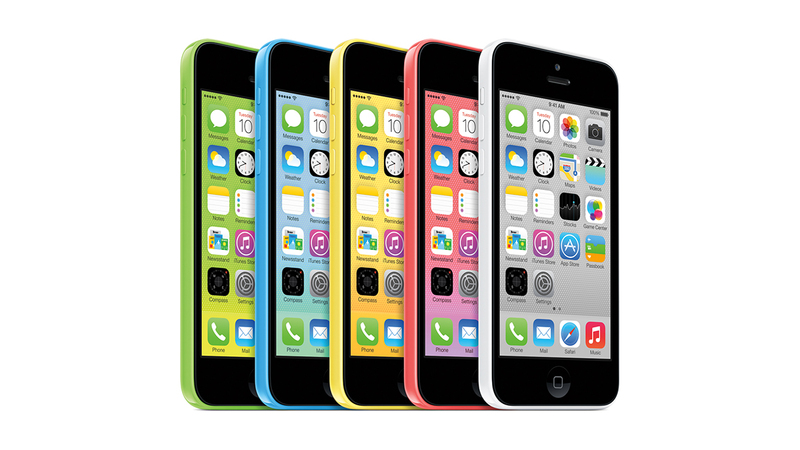 Let’s take a look at some iphone history and the advancements that were made in each model. 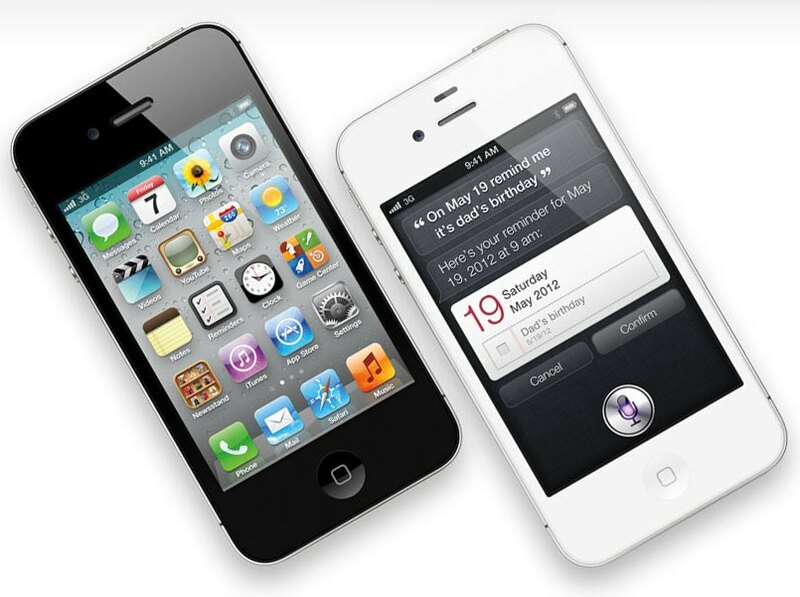 On the day Steve Jobs presented the very first iPhone to the world, he said, “Apple is going to reinvent the phone”. Well, they sure did! 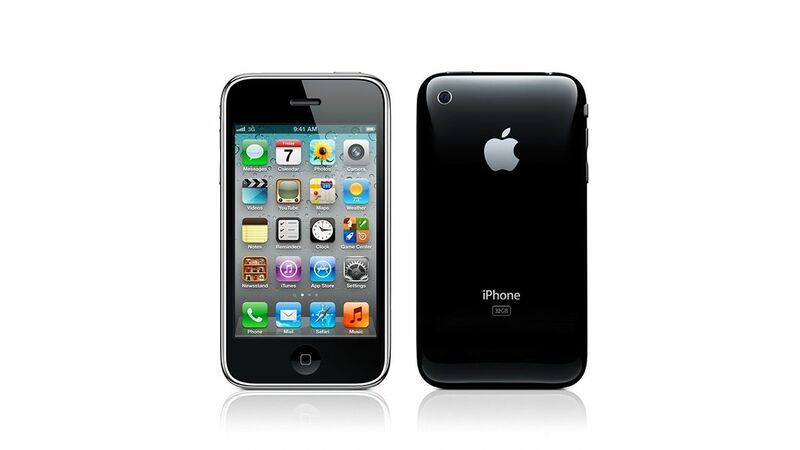 However, the first iPhone had no third-party apps, no GPS, and no video recording capabilities. Yet it’s touchscreen capabilities ushered in a new era of mobile devices. 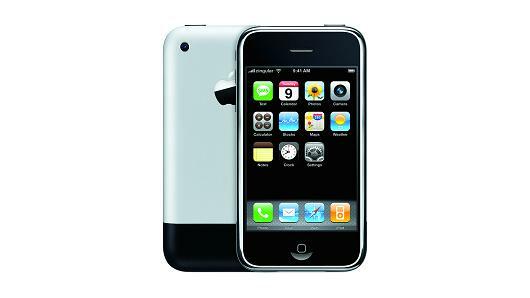 The original iphone was definitely the talk of the town, but the second generation introduced the 3G network, GPS capabilities, and the revolutionary App Store. The 3G network enabled users to download files and surf the web at a faster rate. Around this time, people began to see the iphone’s long-term potential. 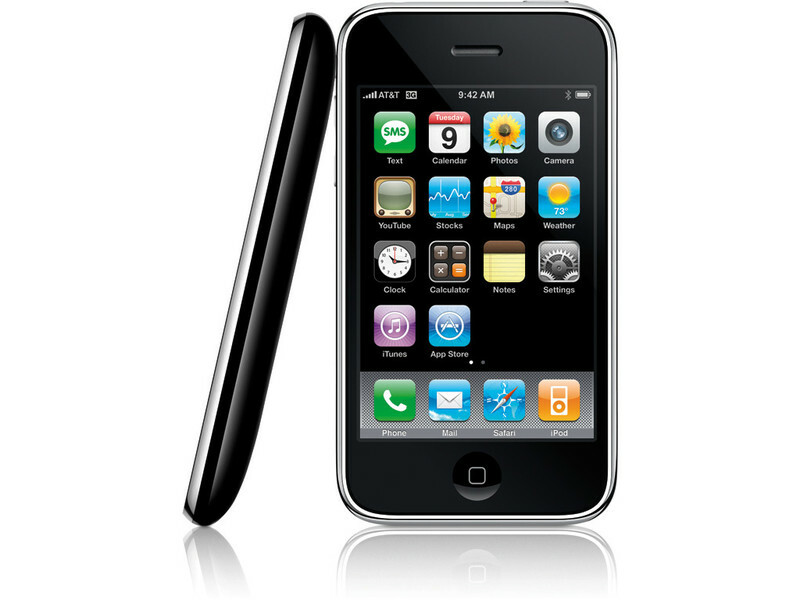 The iphone 3GS launched in 2009. This is when adding the S to the end of a name became an Apple tradition. In this scenario, the S seemingly stood for speed. Apple implemented video recording capabilities and the phone had a faster processor enabling users to browse faster 3G networks. A voice control feature was also introduced, but it wasn’t called Siri quite yet. The iPhone 4 was a game changer. 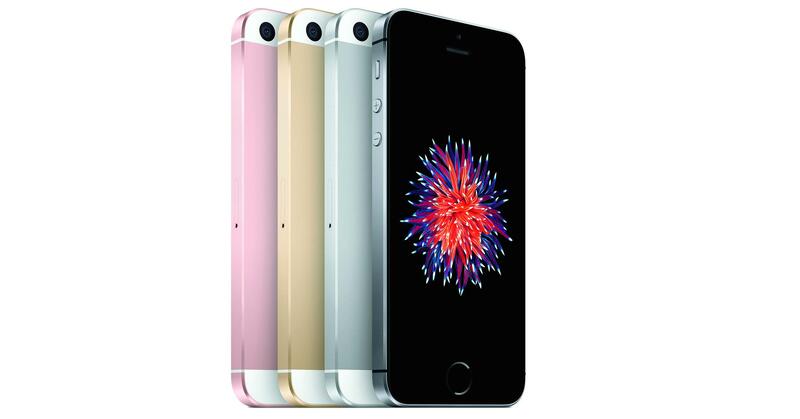 A complete redesign with a sleek glass body and pixel-perfect retina display. With the addition of a front-facing camera Facetime also came into existence. This newly defined iPhone introduced a new era of multitasking as you could interact with multiple apps at once. This iPhone was released in 2011 and only had minor updates. The camera got upgraded to 8 megapixels and the S didn’t stand for speed. It stood for “Siri”, the brand new voice assistant that now plays such a big role on the iPhone. 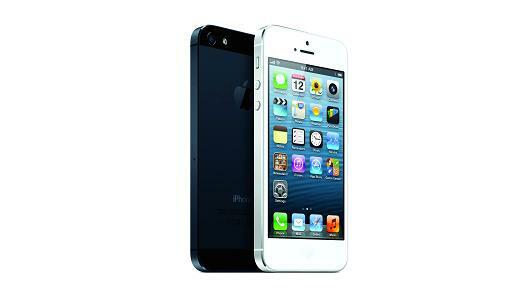 With the the iPhone 5, iphone history took another big step. The screen now included an additional row of icons. Did you realize that? It also replaced the charging port for a Lightning connector, added LTE support for new 4G networks, and the phone’s casing was now made of lightweight aluminum. 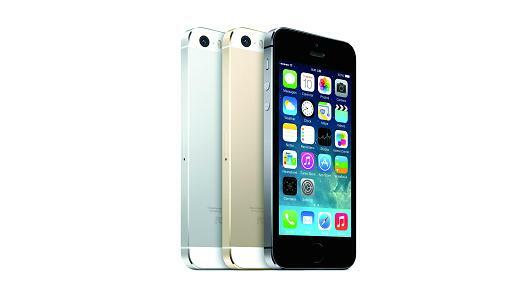 The iPhone 5s had minimal design upgrades, but the incredible Touch ID feature was introduced. Say goodbye to passwords! Now you can access your phone with the ease of a fingerprint. This iphone also had a new M7 motion processor that enabled users to track their steps throughout the day. The idea of health and fitness tracking was on the horizon. The fun and affordable option. With a few cosmetic changes, users now had a wide variety of options to choose from. This model did not have as much storage and the Touch ID feature was stripped off. 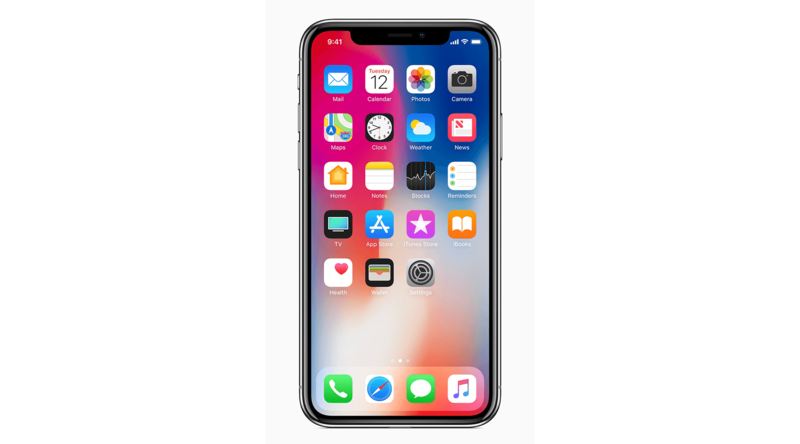 At the time of the phone’s release, Apple launched iOS 7 which brought a whole new level of multitasking for apps and the Control Center was introduced for quick access to the iPhone’s settings. 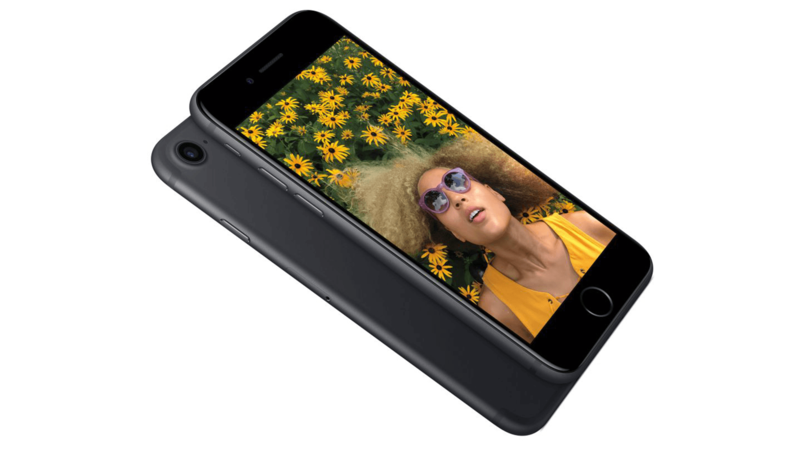 The iPhone 6 Plus was the first attempt at a large-screened smartphone with a display size of 5.5 inches from corner to corner. For some, the plus size was way too big to carry around in our pockets, but there were certainly Plus enthusiasts. These two models were the first to support Apple Pay and the camera became more advanced, giving better photo and video results. In 2015, some more iphone history was made. Although the outside of the phone didn’t change much, the inside changed everything. These phones supported LTE-Advanced networks and had completely new 3D Touch Displays, it was a new way of touching our phones. Apple also made it possible to take Live Photos. 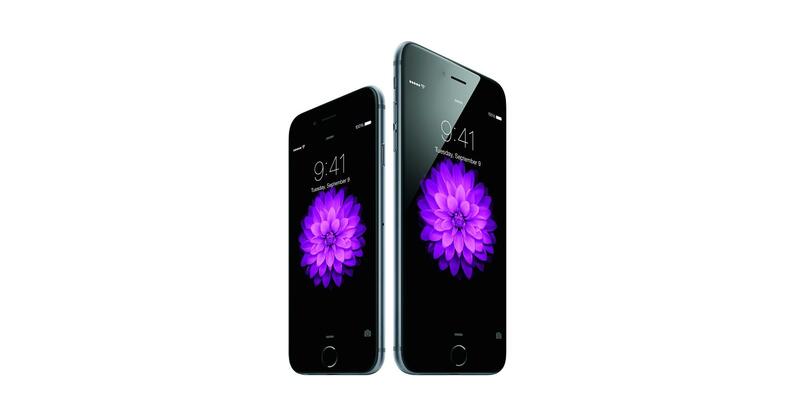 Since not everyone wants to have a smartphone with a big screen, Apple brought back the smaller 4-inch screen. This phone offered the majority of flagship features, just with a smaller screen. The iPhone 7 and iPhone 7 Plus was the first time Apple didn’t change the iPhone body after two years. The phones featured an advanced dual-camera system, allowing users to take the perfect “Portrait” photos. The biggest change was the removal of the headphone jack, which led to controversial debates. 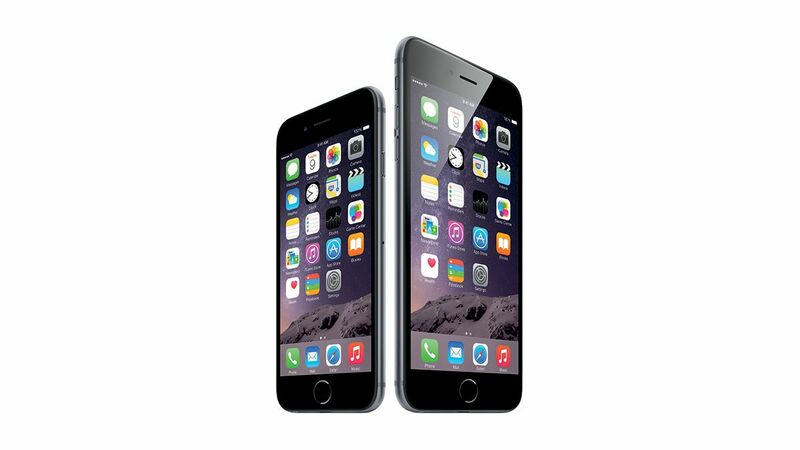 Apple also decided to make the phone water resistant and included the most advanced processors yet. 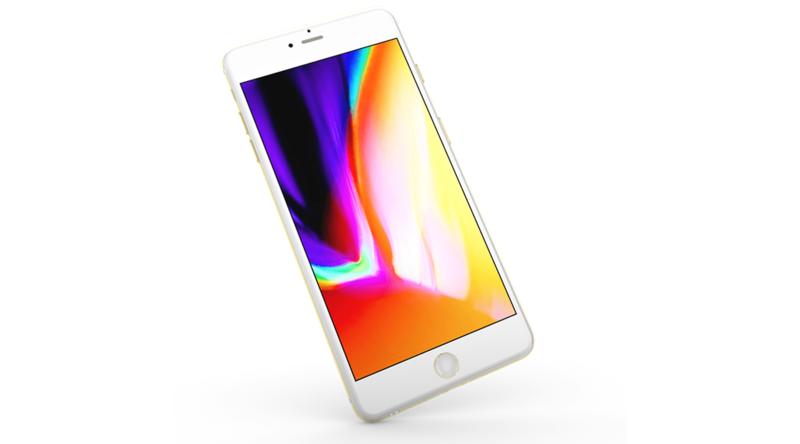 The iPhone 8 introduces an entirely new glass design and many more amazing features. It has the most powerful and smartest chip ever, the A11 Bionic. The Retina HD display in combination with the new 12 megapixel camera makes your photos and videos look more colorful than ever. The A11 Bionic provides an amazing amount of power to create extraordinary augmented reality apps and games. Additionally, the phone can be charged wirelessly…say goodbye to annoying chargers. This is an iPhone that is all display. The seamless boundary between the device and the screen create an immersive experience. Apple also eliminated the home button and created a navigation that is strictly gesture-based. Oh, and the cameras got a whole lot better too. The innovative TrueDepth camera system allows users to unlock their phone with just a glance, better known as Face ID. And the most exciting part, you can make your emojis talk! I hope you enjoyed the trip down iPhone memory lane. The rapid advancements of Apple have truly transformed the way we live our everyday lives. Apple managed to accomplish all of this within 10 short years…what’s coming next?